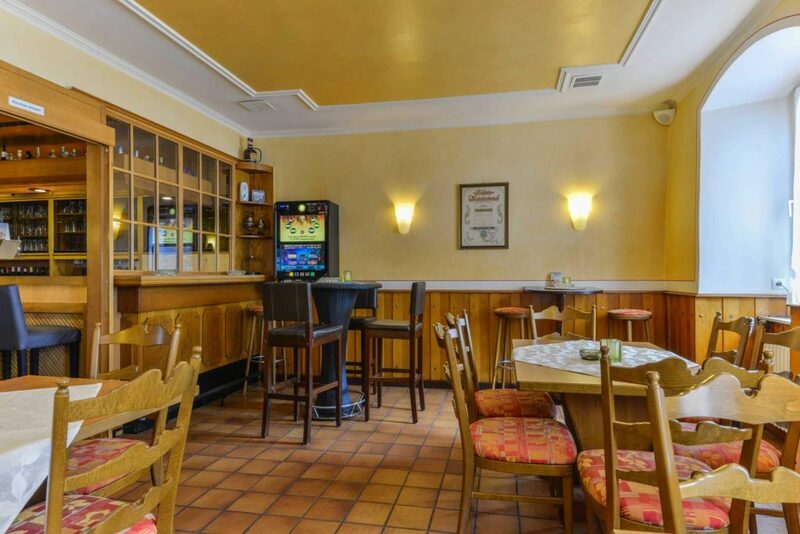 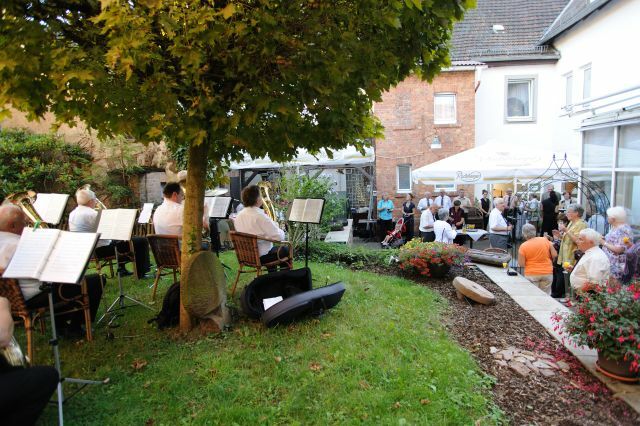 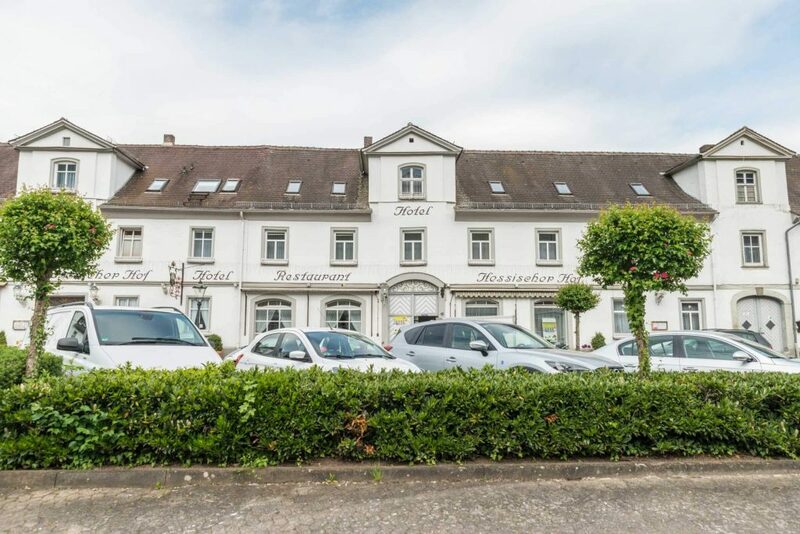 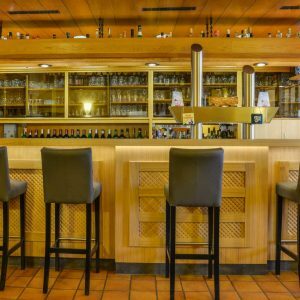 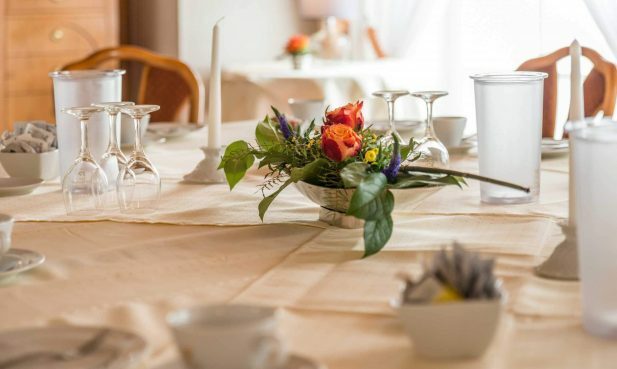 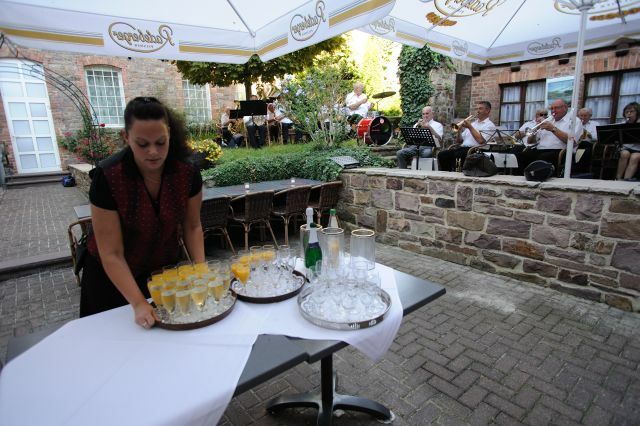 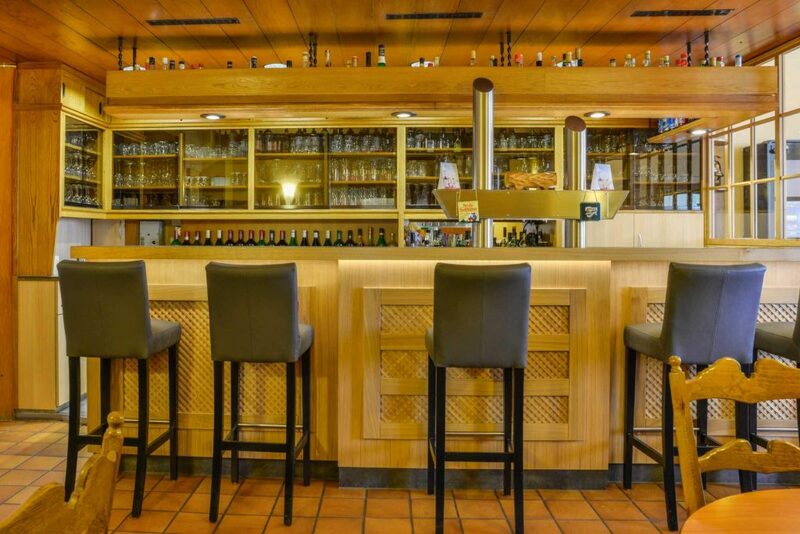 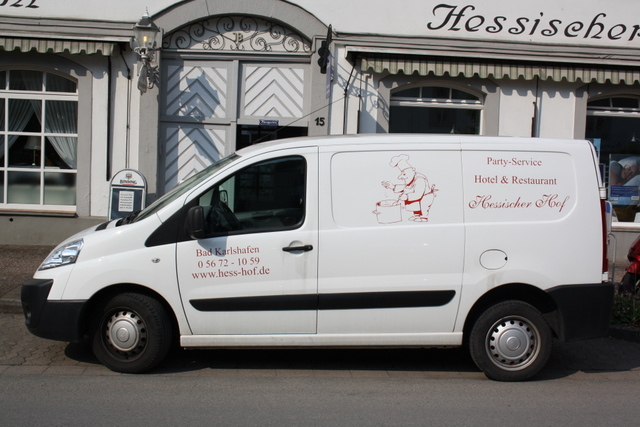 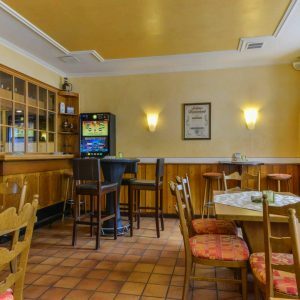 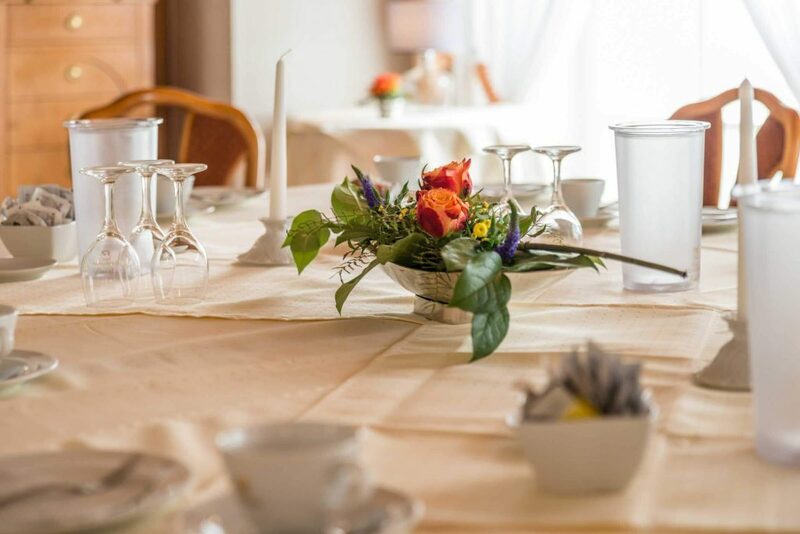 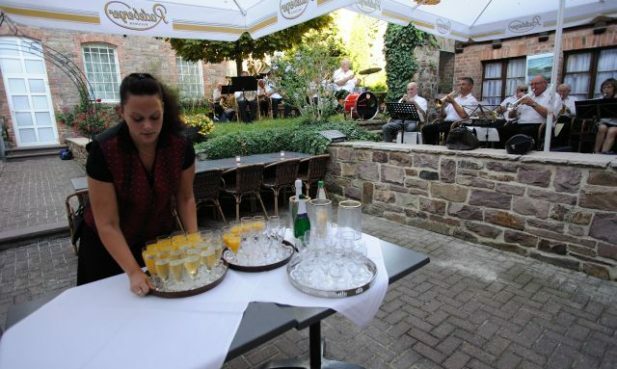 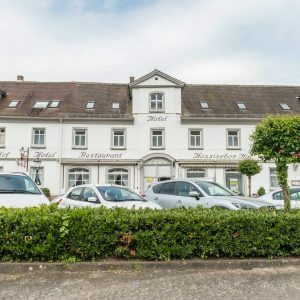 The team at the Hessischer Hof will be happy to bring our traditional dishes and cordial hospitality to your home! 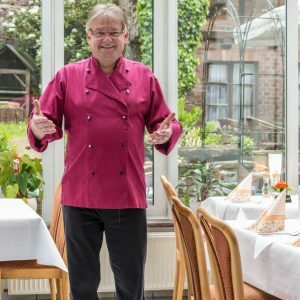 Based on your requirements, we will create an entire menu for your celebration or event and we will see to it that everything is perfect so that you don’t have to worry about a thing. 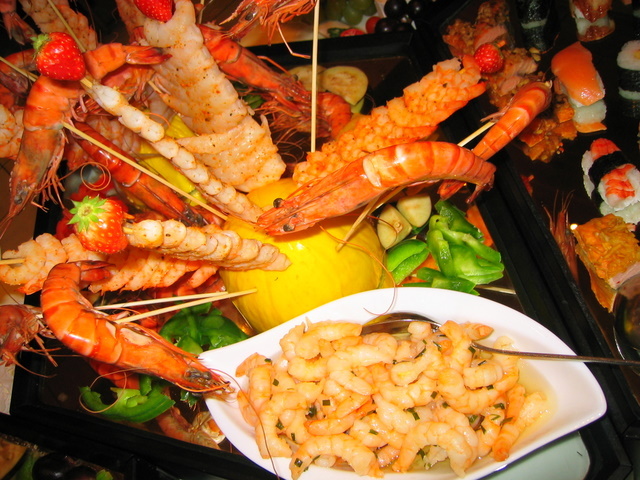 Enjoy traditional recipes and modern interpretations that have been prepared with lots of care. 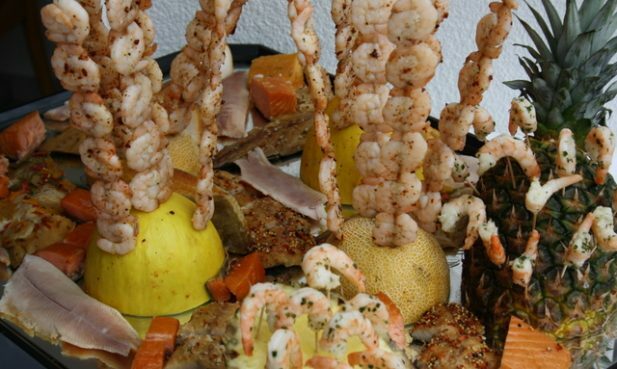 We use regional products when selecting the ingredients for our dishes whenever possible. 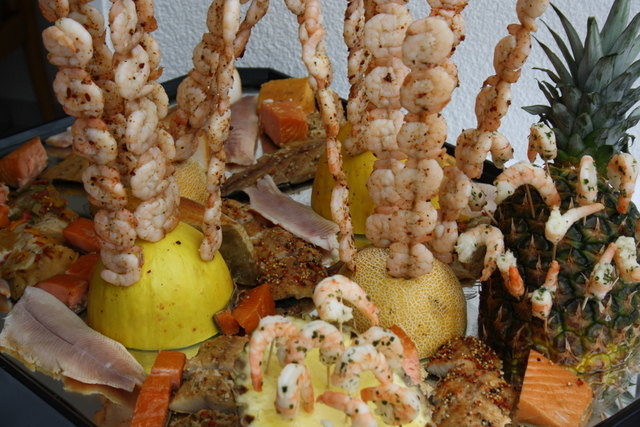 This way, our sophisticated regional cooking meets highest standards. 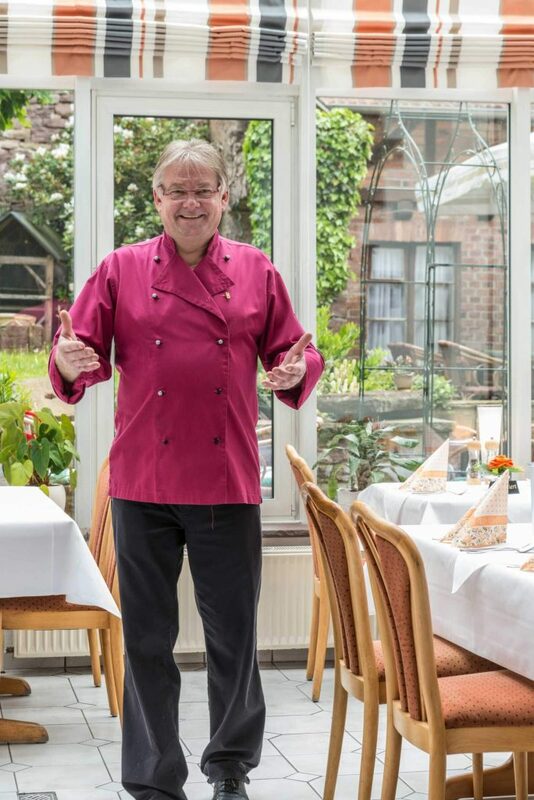 Our chef de cuisine, Arnold Buzenthal, will serve a comprehensive menu or buffet at your place of choice. 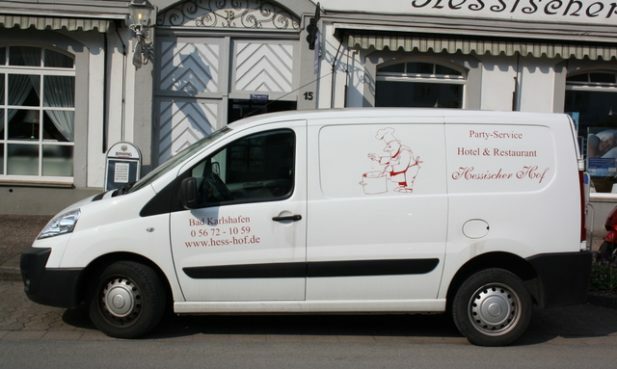 Anyone who likes traditional local cuisine and Hessian specialties loves our food. 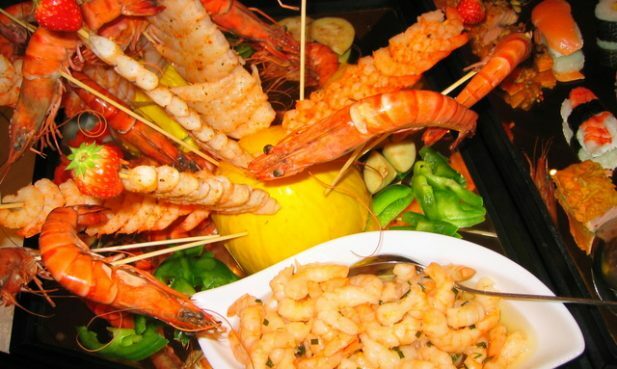 You also don’t have to miss out if you prefer a vegetarian diet. 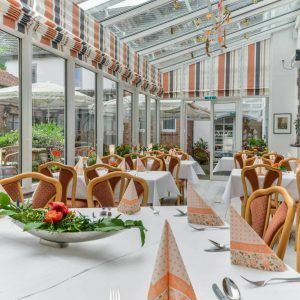 Our restaurant is the perfect place for your celebrations. 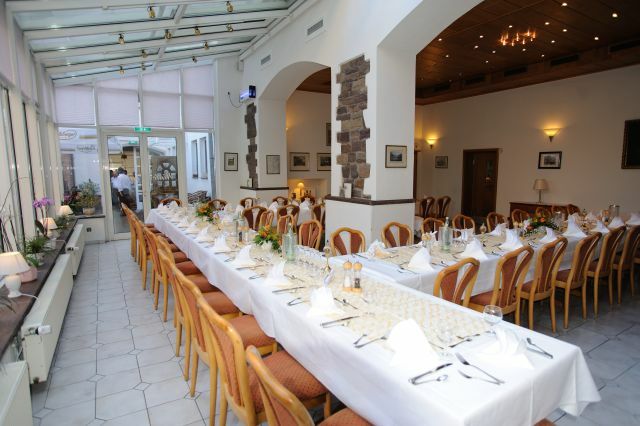 Enjoy a romantic dinner, invite guests for a family reunion or colleagues for a corporate party. 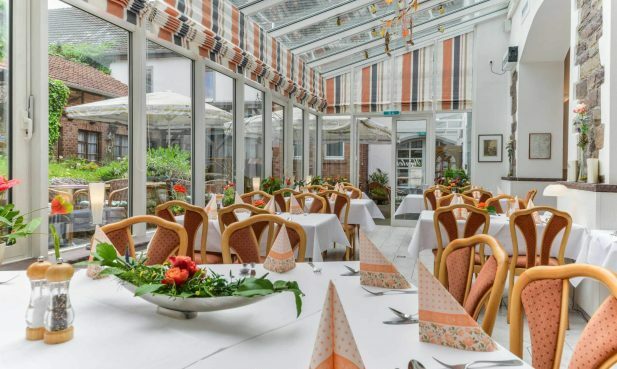 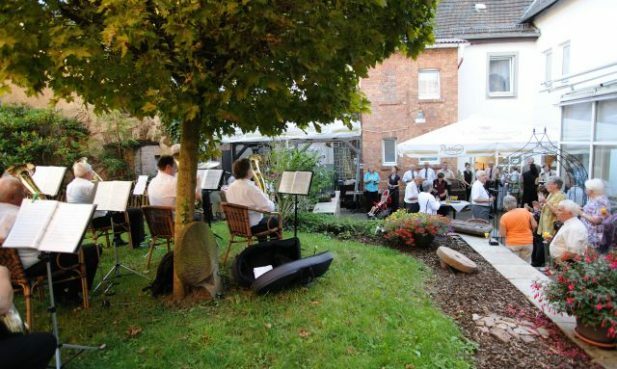 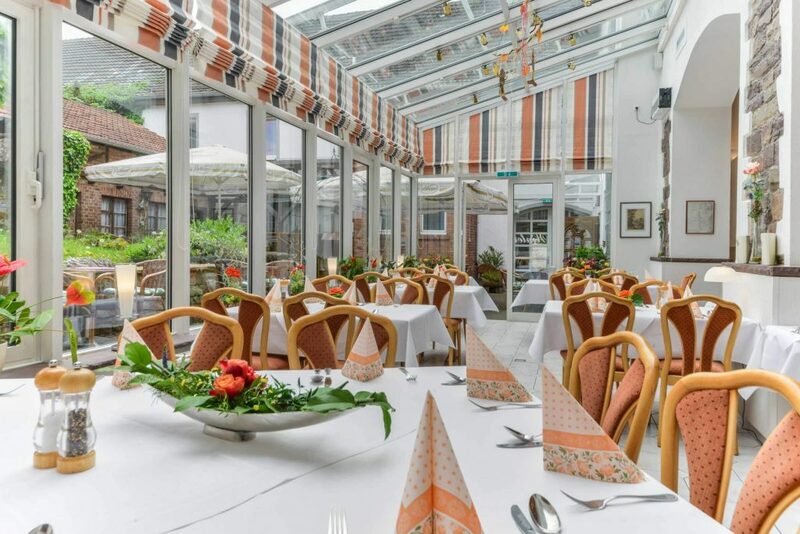 The restaurant and our idyllic solarium are ideally suited for parties of all sizes. 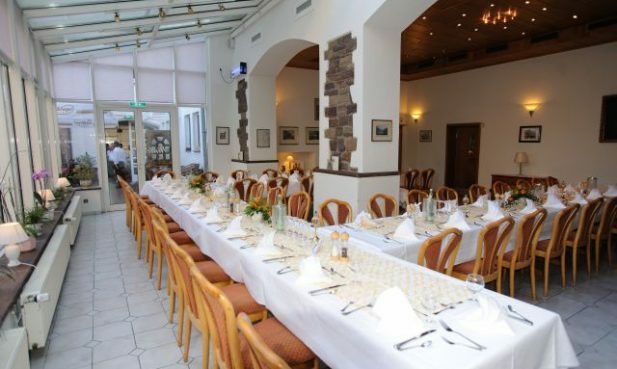 We also have rooms that are perfect for your corporate events.